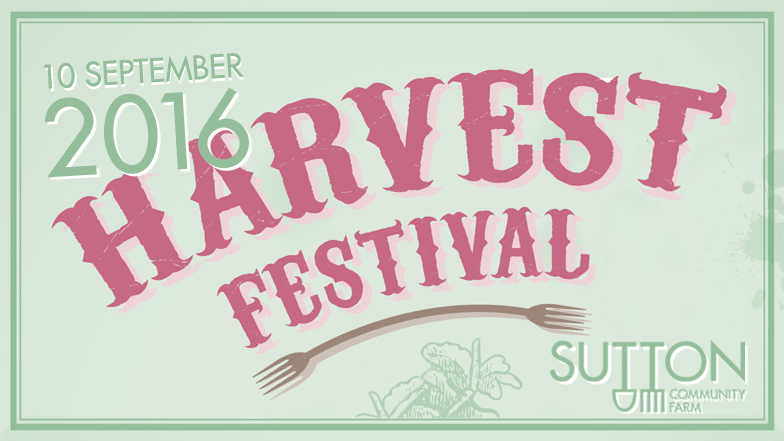 Our Harvest Festival is on Saturday 10th September, 11am – 4pm. This is our annual open day where we celebrate the abundance of the growing season and all the hard work that has gone into the farm this year. There will be family-friendly activities, farm tours, music and of course, delicious food! It’s a great chance to meet the farm team and all the wonderful volunteers that make the farm happen. Reserve your free tickets on our Eventbrite page. Please note that parking is limited so we ask that you park on Woodmansterne Lane if you need to drive, or otherwise walk, cycle or use public transport.